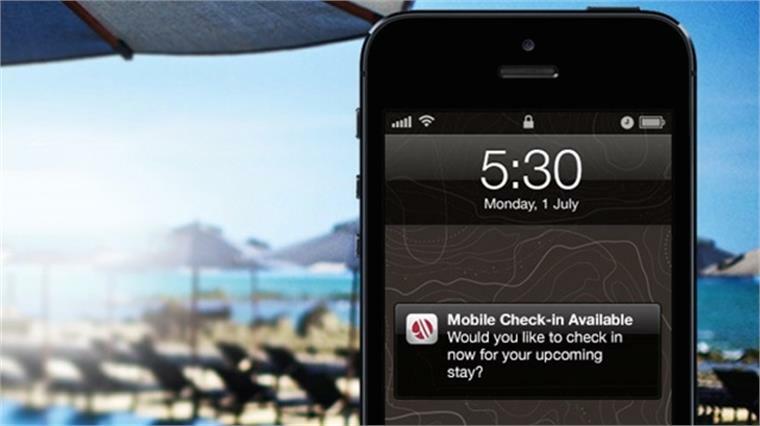 Global hotel giant Marriott has expanded its LocalPerks programme, which uses beacon technology to send deals to guests on food, sports and spa packages as they move through the hotel resort. 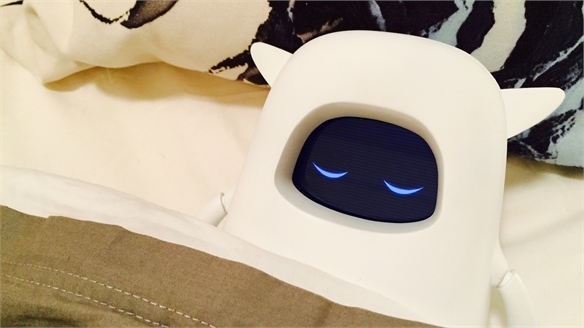 The push-messaging programme has been added to a further 12 of the brand's US hotels, in addition to the three existing properties that already use the technology. As guests traverse around the resort, the beacons send specific messages to their smartphones – such as useful information about hotel facilities, along with exclusive special offers such as a complimentary glass of beer or wine. 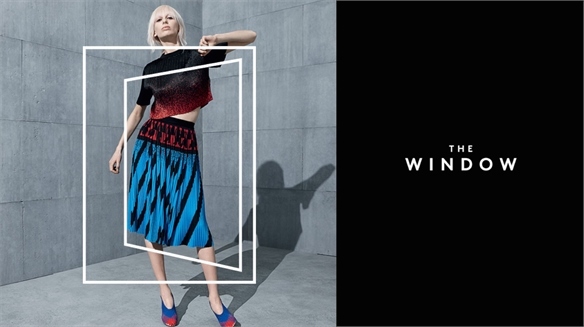 To use the service, guests must download the Marriott Guest Services app. 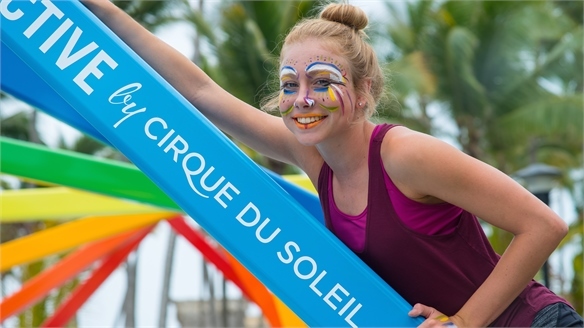 In the future, Marriott plans to use the service to offer personalised deals based on each customer's individual Rewards profile – such as VIP treatments and tickets to special events. 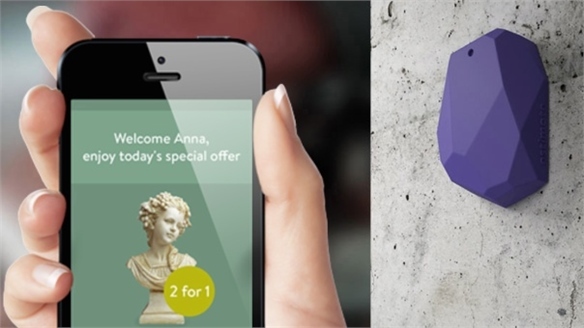 As explored in Future Service: High-Tech Hospitality, a number of hotel operators are experimenting with beacons in order to provide more personalised levels of service. Airports are also using the technology to provide travellers with flight information such as real-time waiting updates, targeted marketing messages and maps and directions, as well as more intelligent customer service. 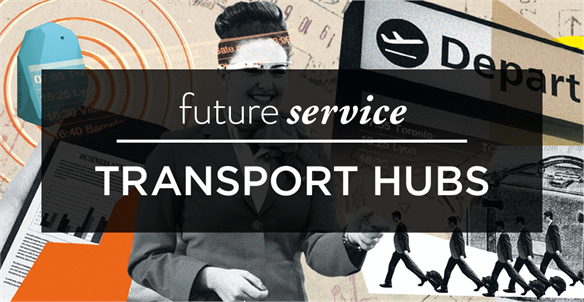 See Future Service: Transport Hubs for more. 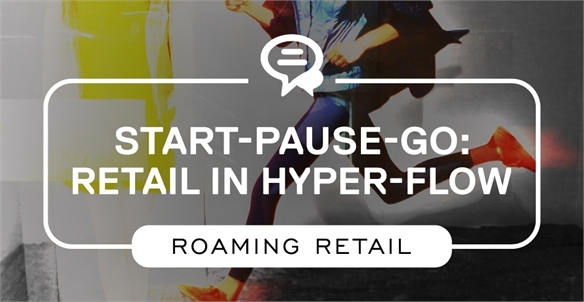 For further insight into the use of beacons in retail, see Sales-Boosting Beacons and Start-Pause-Go: Retail in Hyper-Flow. 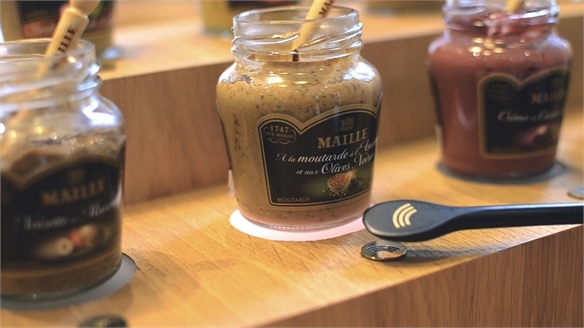 Maille’s Smart Spoon Curates Flavours Maille’s Smart Spoon London-based design and technology consultancy Hirsch & Mann has teamed up with UK creative agency Mr President to create a new smart spoon for British-Dutch consumer goods corporation Unilever’s luxury French mustard brand Maille. 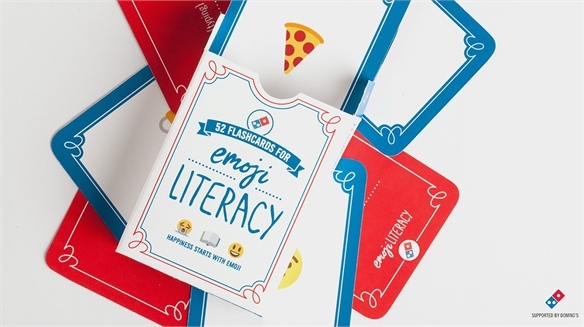 Domino’s Emoji Literacy Cards Domino’s Emoji Literacy Cards Global pizza delivery chain Domino’s has teamed up with London-based creative agency Crispin Porter + Bogusky to create a set of emoji literacy cards to help customers get to grips with the graphic symbols used in electronic messages. 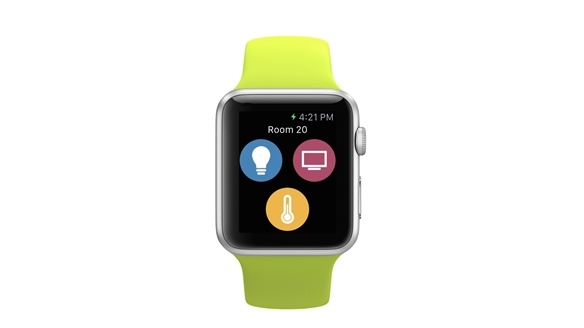 Hub Hotels Harness Smartwatches Hub Hotels Harness Smartwatches British budget hotel group Premier Inn’s tech-enhanced spin-off Hub Hotels has created an app in conjunction with Apple’s smartwatch to create more connected and streamlined services for its guests. 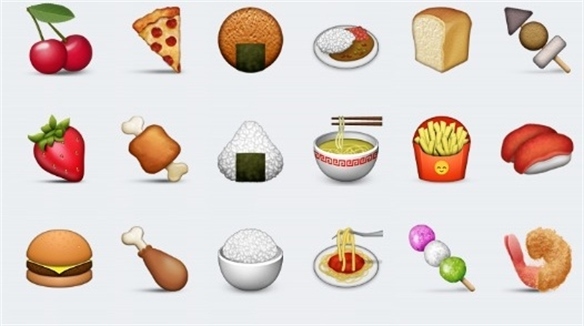 Emoji-Based Food Delivery Emoji-Based Food Delivery US-based start-up Fooji has launched a food delivery service that allows customers to tweet an emoji (a graphic symbol used in electronic messages and websites) of the type of dish they wish to order before the meal is delivered to them. 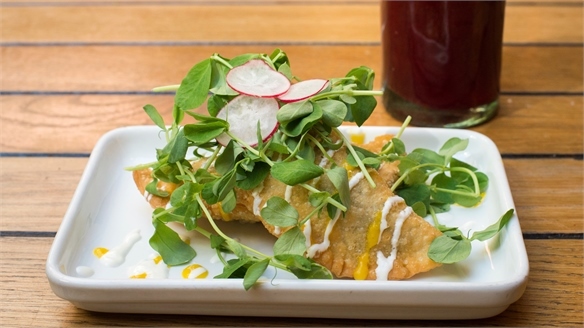 Wahaca’s Crowdsourced Dining Wahaca’s Crowdsourced Dining UK-based Mexican restaurant chain Wahaca is inviting its patrons to try a beta version of its new summer menu and leave feedback on social media channels such as Twitter and Instagram using the hashtag #BetaEater. 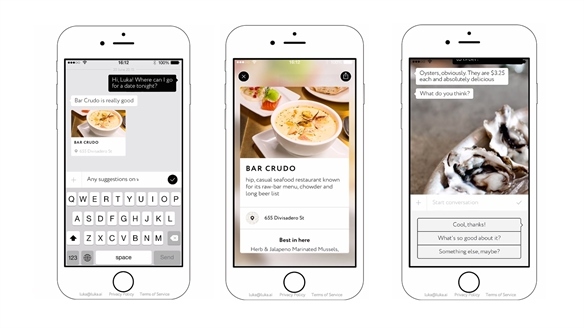 AI App Recommends Restaurants AI App Recommends Restaurants US tech start-up 1,000 Plateaus has developed a new app called Luka that recommends places to eat using artificial intelligence. The app aggregates information from reviews posted to sites such as TripAdvisor before suggesting a recommended restaurant. 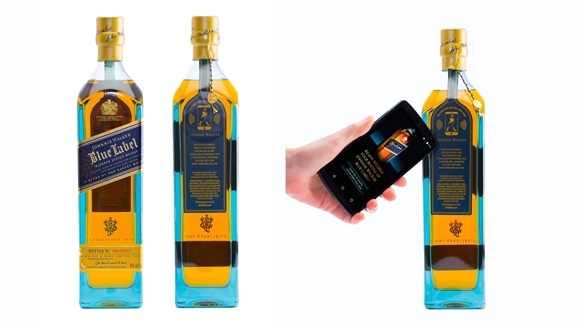 Smart Whisky Bottle Smart Whisky Bottle Global drinks giant Diageo has partnered with Norwegian tech company Thinfilm to create a “smart bottle” that can send push notifications to smartphones when they are in close proximity. These notifications could include special promotions and cocktail recipes. 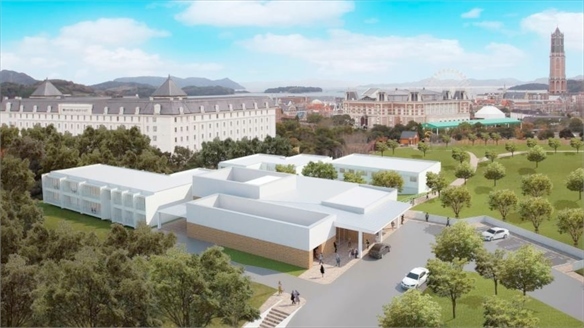 Robotic Hotel Robotic Hotel A hotel staffed entirely by robots is set to launch later this year in Japan. 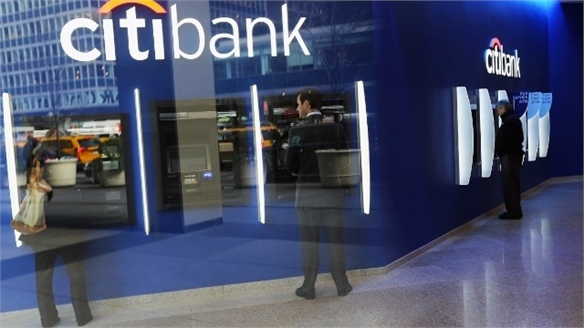 High-Tech Stadium Service High-Tech Stadium Service Recently opened in San Francisco, the Levi's Stadium is the most technologically advanced football arena in the US, heralding a new standard for mass entertainment venues. 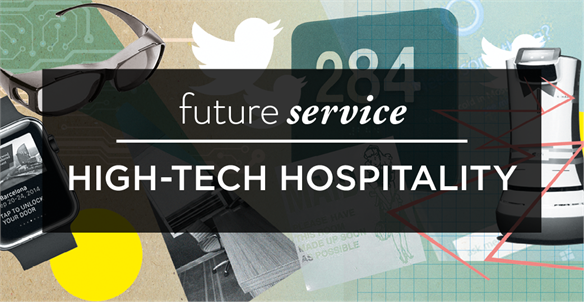 Future Service: Transport Hubs Transport Hubs Fuelled by new technologies – from beacons to wearables – transport hubs are evolving into digitally enhanced destinations that offer consumers diverse dining options, innovative wellness areas, and new levels of personalised customer service. 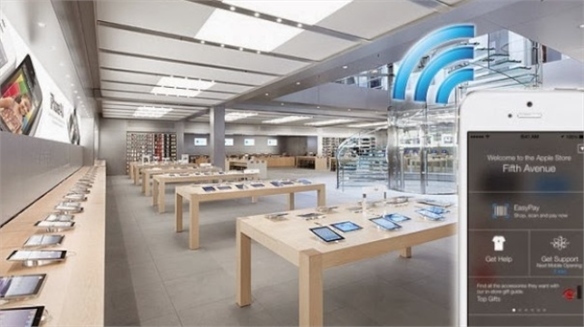 iBeacons: Mobile Marketing & Tracking iBeacons: Mobile Marketing US tech giant Apple has announced a rollout of its iBeacons technology across all its 254 US stores. 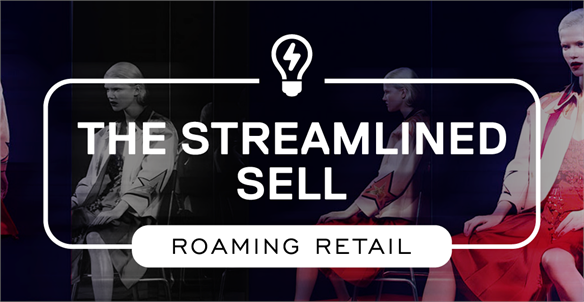 The technology allows targeted messages to be sent automatically to individuals’ phones (should they opt into the service) – for instance, helping them to navigate the store, or alert them to a nearby item that’s on sale. 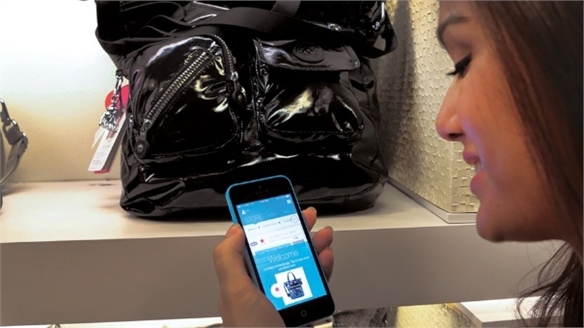 Mobile Marketing Gets Personal at Macy’s Mobile Marketing Gets Personal Tapping into the growing consumer desire for personalised retail services, US department store Macy’s is trialling ShopBeacons – a micro location-based marketing service devised by US shopping rewards app Shopkick – in its New York and San Francisco flagships.